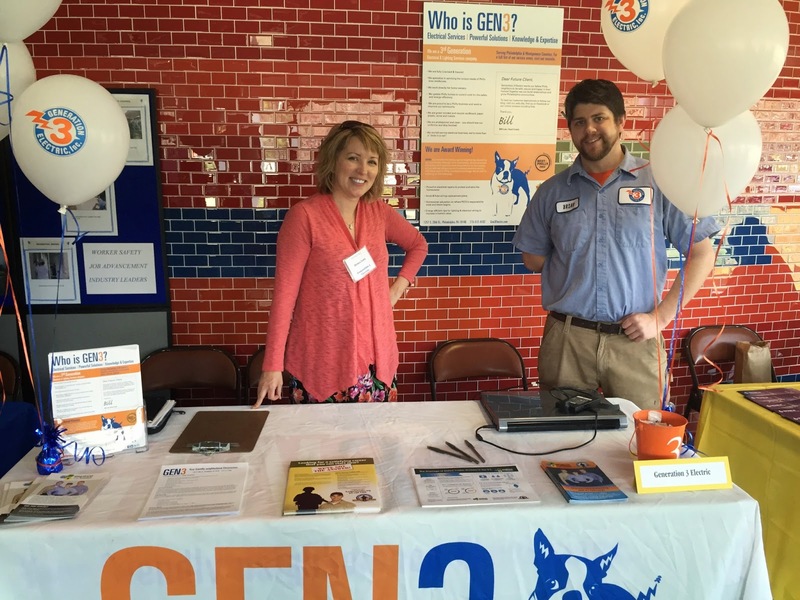 GEN3 Electric (215) 352-5963: Gen3 was at the Delaware County Job Fair! Gen3 enjoyed meeting future employees at the Delaware County Job Fair on Wednesday. We are always looking for new talent to join our growing team of professionals. Many of our current employees live in Delaware County and lots of our customers do too.